Neville Bowles is a co-owner of Shred way with ten years’ experience in the Information Destruction industry. He has worked in various rolls with most of the major document destruction companies before forming Shredway in 2012. 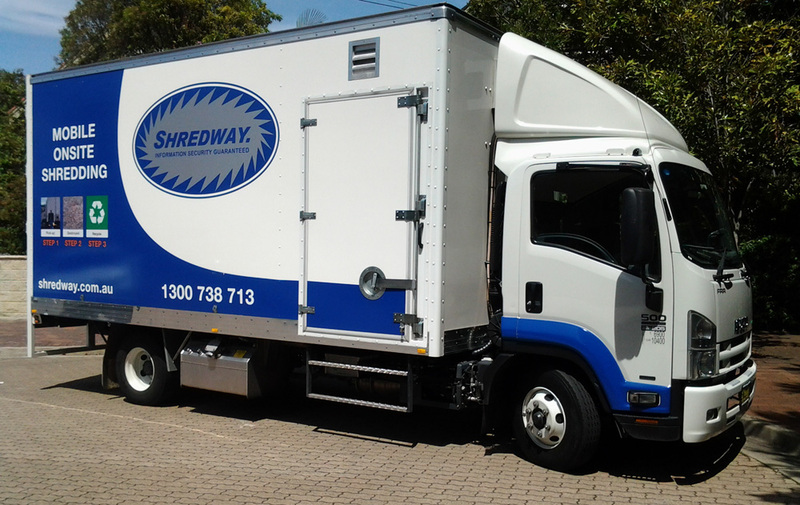 Shredway was launched in response to the proposed changes to the Privacy Act. It is critical that businesses understand and meet their responsibilities to properly manage secure and destroy sensitive data. Introducing the latest technology in mobile shredding- the Shred-Tech MD2 – Shredway is now able to the deliver the most secure destruction process available to protect your organisation. I just want thank Shredway for doing a great service for us during the renovations to state office , as we had so much material to recycle and to shred securely . Always on time, every time.